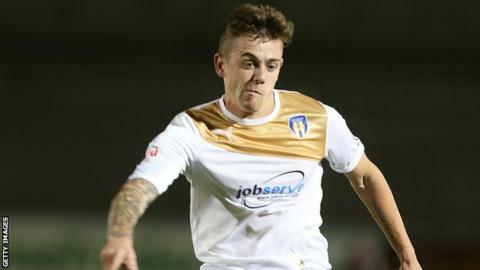 Colchester United midfielder Sammie Szmodics has joined National League side Braintree Town on an initial one-month loan deal. The 20-year-old has made 49 appearances for the U's since coming through their youth ranks. But he has only played six times this season and has been allowed to leave for regular football. "They've been winning a lot of games recently and scoring a lot of goals, so hopefully I can help," said Szmodics.